PDF files are not editable without special software. Sometimes the data in PDF is protected from copying, that makes it impossible to use this information somewhere else. To solve this problem you can extract text from PDF using Total PDF Converter and then convert it to any text format you prefer. In TXT you will get only text data without any images and formatting. It is perfect for backup data storage or as a raw material for creating documents. 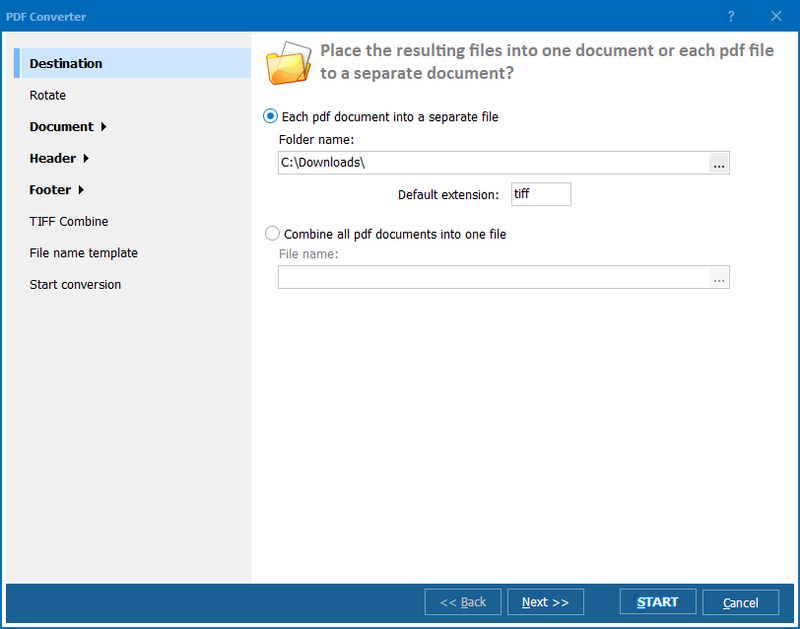 After this the utility will automatically export PDF to text format. 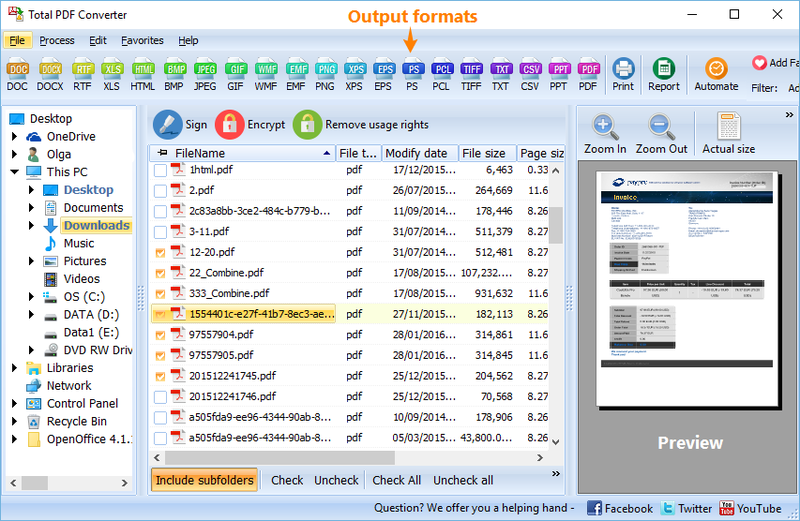 It can process many files at once, producing separate TXT copy for each PDF original. In TXT the data lacks formatting. However, you will easily find where one page ends and next starts, as you can set page break symbol. 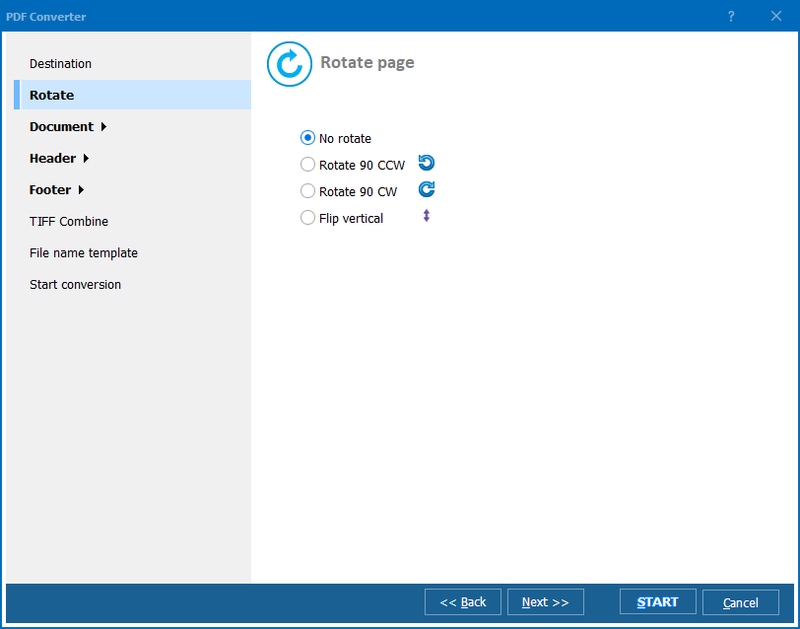 If needed, you can also convert each page of PDF originals to separate file for easier use. Using this PDF text converter for exporting PDF to text is the easiest way to do this, as the program performs automatic conversion without need to set a lot of parameters manually. The settings it offers are optional, so you can skip them to get files converted in a standard way. You will save a lot of time on converting many files. Also you can convert files from the command line. 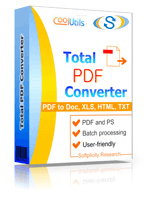 Download Total PDF Converter here and test it before the purchase. Free trial version features all the functional of full version!